If you’re currently residing in Beirut you know how nasty the weather can be at times. 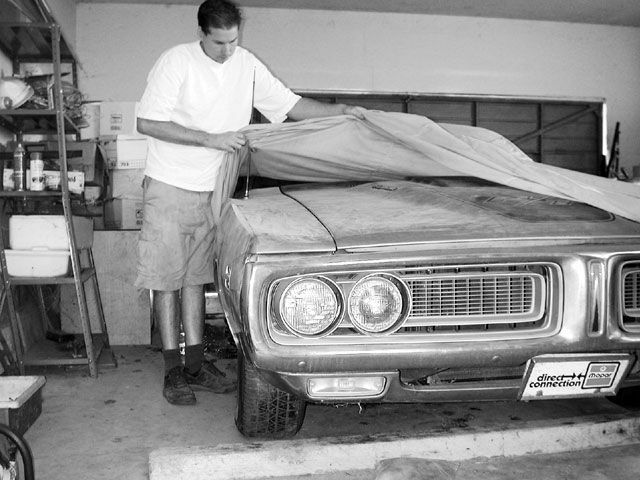 Your valuables can rot, develop molds, rust, or maybe be prone to insect infestation like bacteria or viruses. So, if you have an area where the summers get very hot and very humid, choosing a storage facility that will minimize this risk is very vital. You can try your level best to store your precious belongings in a unit, under the bed, above the closet and what not, but then how will you make room for everything? 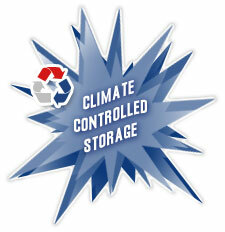 Thus, it is recommended you go for a climate-controlled storage unit. Wondering what they are and how they can be of help? Read on. Climate-controlled facilities are a tad bit more expensive than conventional personal storages. This is because they have a set of additional tools and equipment in order to control the outside temperature and humidity levels. However, not everything needs to be stored in these units, but there are a few items that need special care and that is exactly what the purpose of a climate-controlled unit is. For instance, when you need storage space for a short period of time, you need not worry as there are several companies that will do the needful. Basically, you can find any storehouse that is close to your place of work or residence at affordable prices. On the other hand, it is long term storage that needs climate control, so as to keep the stuff safe and secure. For case in point, paper products, electronics, tools and equipment, leather, musical instruments are all prone to damage if not maintained. The idea is to see to it that the temperature does not fluctuate and the humidity levels are controlled. As humans our families grow, we tend to collect new items, and often surpass the storage space that is on hand. Storage solutions in times like these solve all space issues whilst climate-controlled units become the crucial idea for damage free goods. And then there are times you just want to be more in control over the essentials and hazards related with your valuables. So, keep your things in safe hands and take away the fear that anything might happen to them with a good storage facility.